It is full of interesting observations made by a sensitive author. The text is well-complemented by excellent photographs. The reader will learn about bird habitats, habits, nesting behaviour, as also the role of birds in the ecosystem. 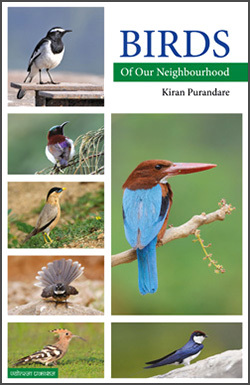 Along the way the author highlights the importance of bird conservation.